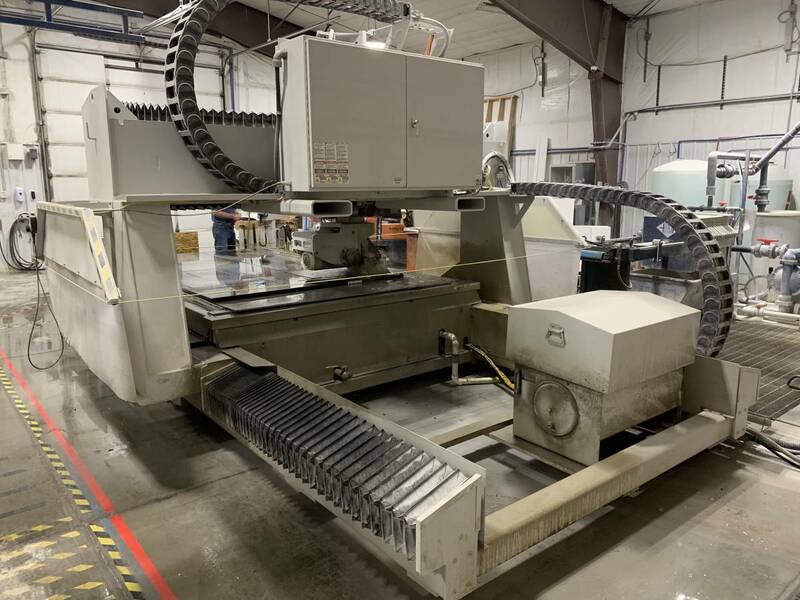 What if you could reduce material costs by 10-15%, reduce sawing station labor by 50%, increase sawing capacity by 200% AND increase CNC router production by 30% compared to conventional bridge saw production? 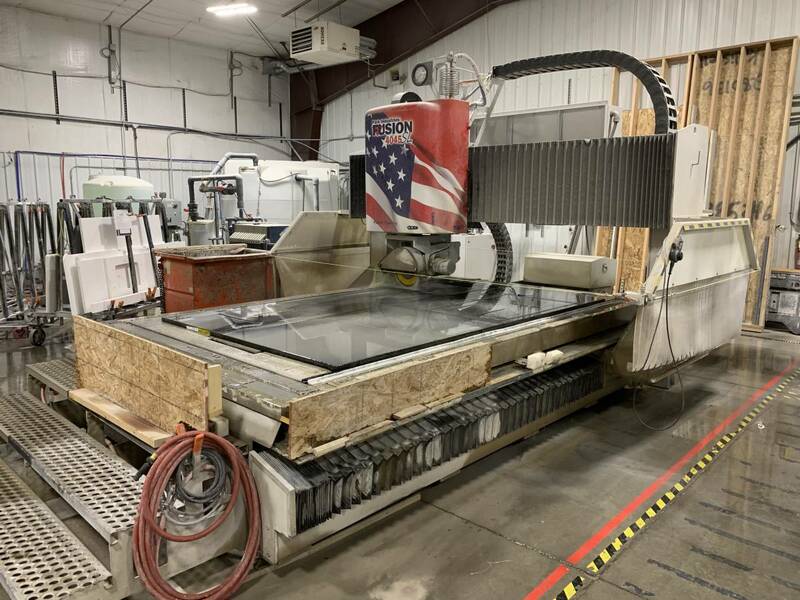 You can with a FUSION® CNC SawJet. Cut a slab every 20 minutes-all day long. Saw 3x faster than conventional bridge saws. Imagine the increased output when it just takes 20 minutes to process a slab. 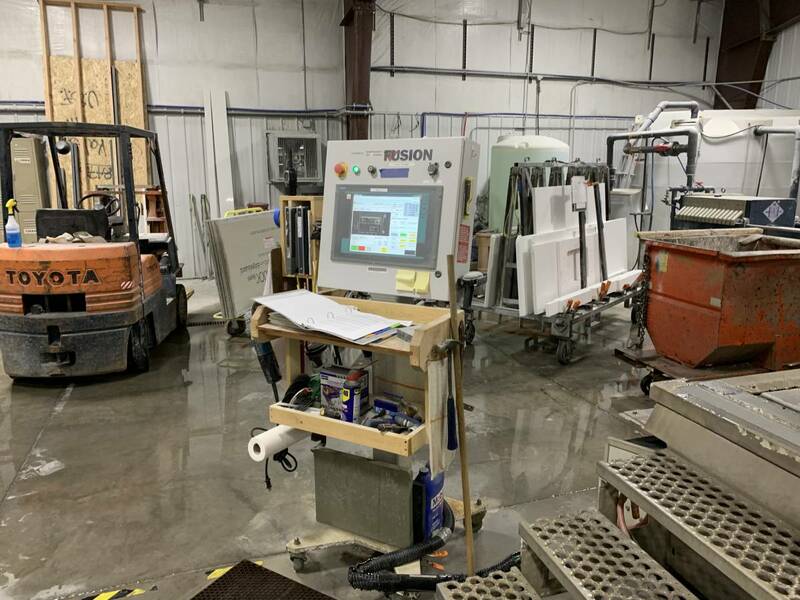 At the push of a button, the FUSION® does the work of 3 machines in the same amount of time. The Impact the FUSION® can Have on Your Operations.